My good friend Greg Bryant has started doing a podcast. Greg is incredibly knowledgeable, and we had a nice conversation about MOBRO among other things. Keep in mind that this was early in 2013, so some things are a little out of date. The first part is a great history lesson on Gene Ammons, Stanley Turrentine, and Eddie Harris, too. Check out the link to listen. The record release was a huge success. So much fun to play the music from MOBRO again. Thanks to everyone who came out. And now on to this week. 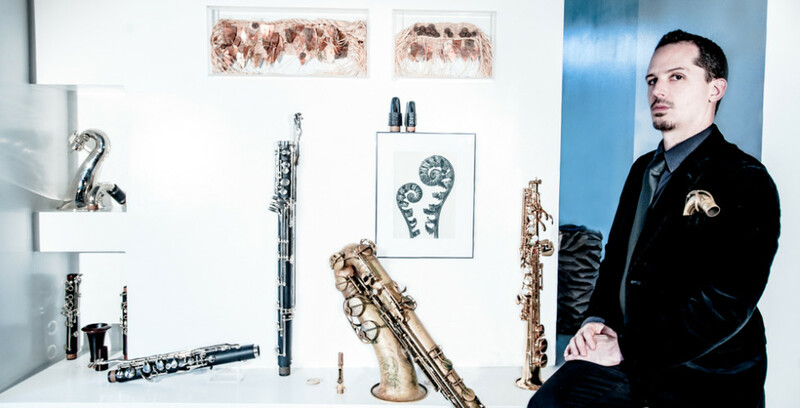 Tomorrow I’ll be playing the record release party for Emilio Solla‘s “Second Half” at The Jazz Standard. Showtimes at 7:30 and 9:30. 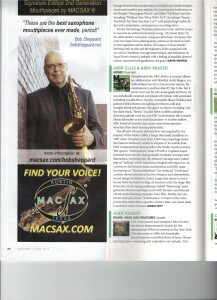 And then this Friday and Saturday I’ll be with Helen Sung‘s group at Smoke. We play 3 sets starting at 7pm. 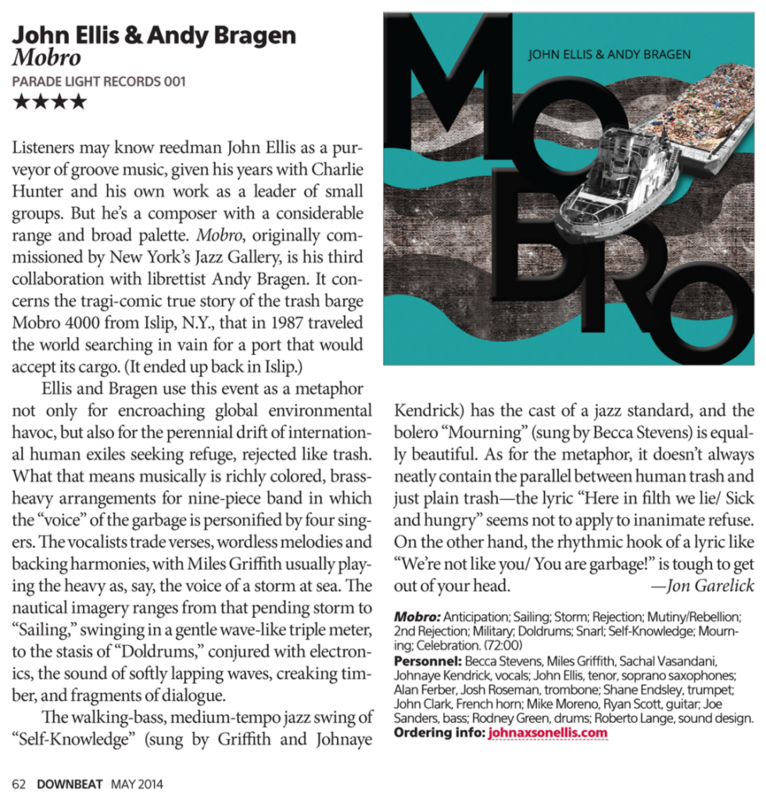 MOBRO receives a 4-star review in the May issue of Downbeat – out today!